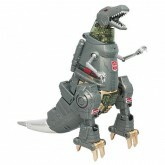 Weakness offends GRIMLOCK. 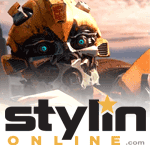 He considers none so weak as those who refuse to use their full strength to command victories. 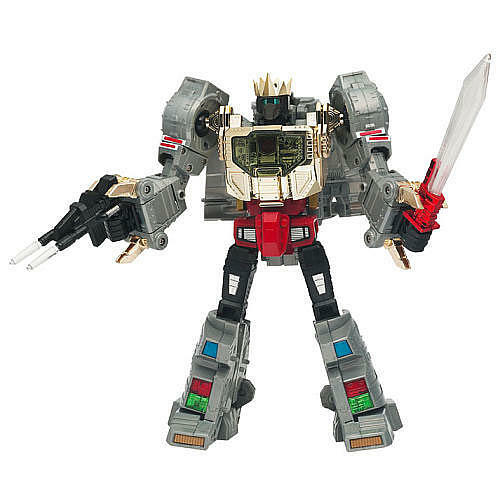 As a result, he's never had much respect for OPTIMUS PRIME. 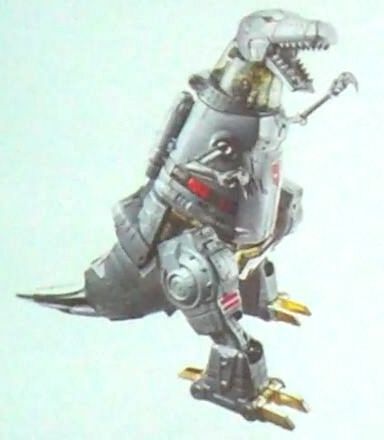 He barely even considers himself and his DINOBOTS to be part of the AUTOBOT army most of the time. He only grudgingly helps the heroic AUTOBOTS because the tyranny of MEGATRON offends him even more than weakeness. He longs for the day when OPTIMUS PRIME makes a final mistake, leaving a vacancy that GRIMLOCK will be more than happy to fill. 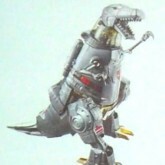 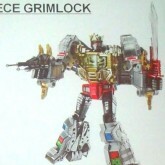 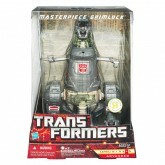 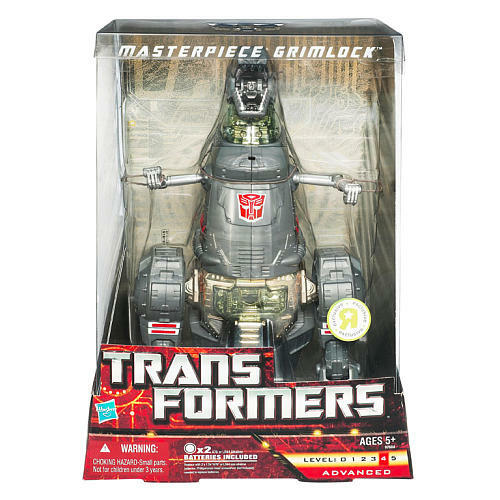 Masterpiece Grimlock with be a Toys R Us exclusive in the US, and will feature more toy accurate paint applications. 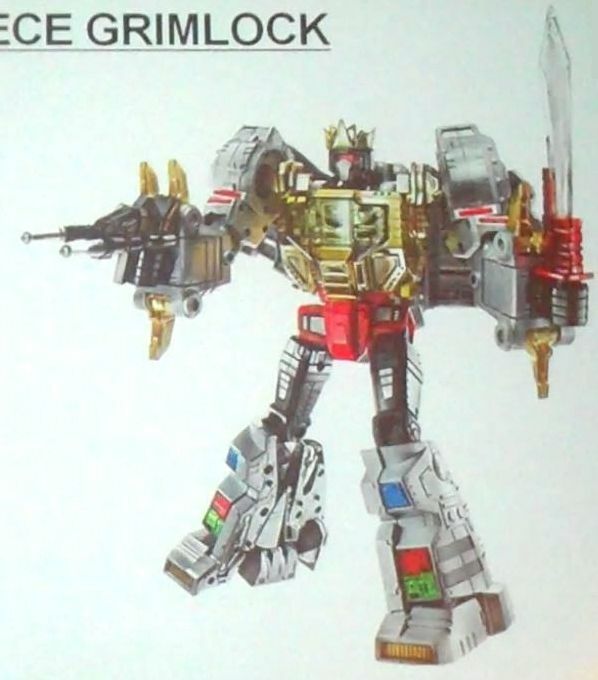 He will also come with a crown.